We are a leading Manufacturer of 4000 bph auto blow molding machine with ars technology and blow molding machine from Ahmedabad, India. 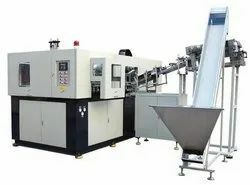 Auto Preform Loader and Bottle Outfeed Conveyor (4 Cavity). 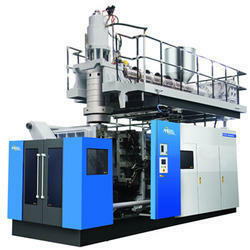 We are instrumental in catering to the variegated requirements of the customers by bringing forth Blow Molding Machine. Precisely-engineered, our offered molding machines are manufactured using high-grade raw material and other basic components that are sourced from the accredited vendors of the industry. Conforming to the industry set guidelines; these machines are manufactured under the guidance of our professionals. Looking for Blow Molding Machine ?